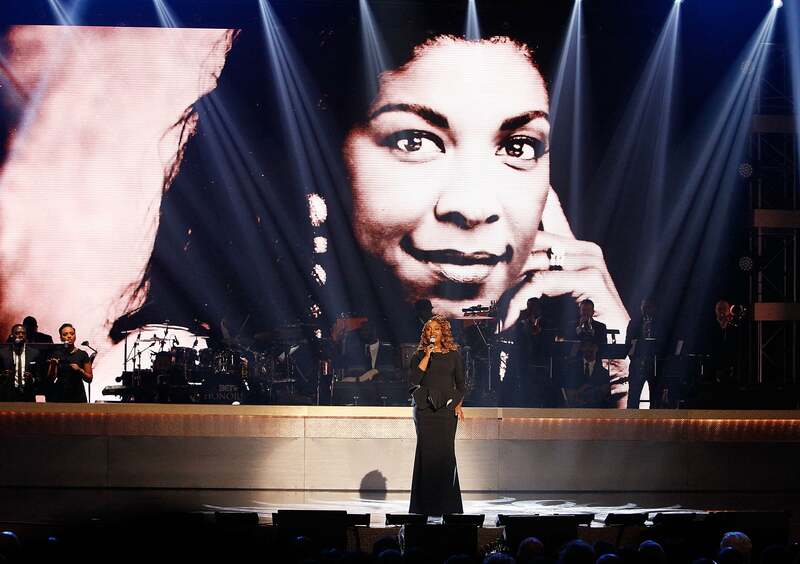 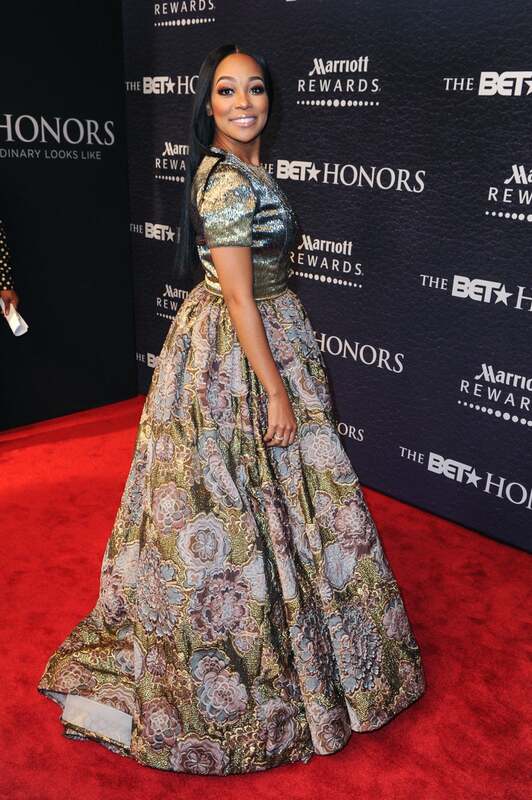 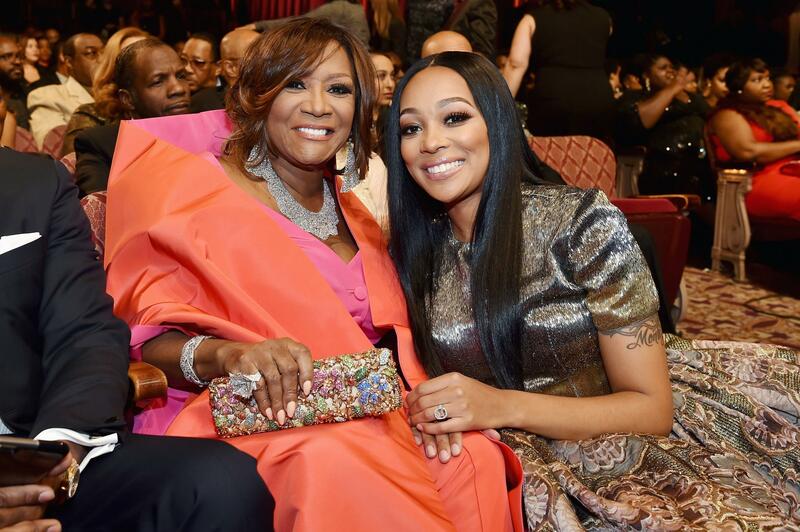 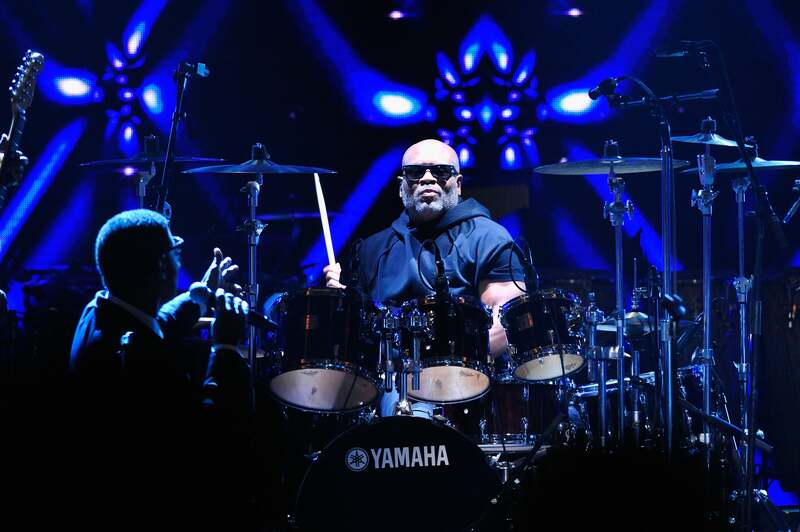 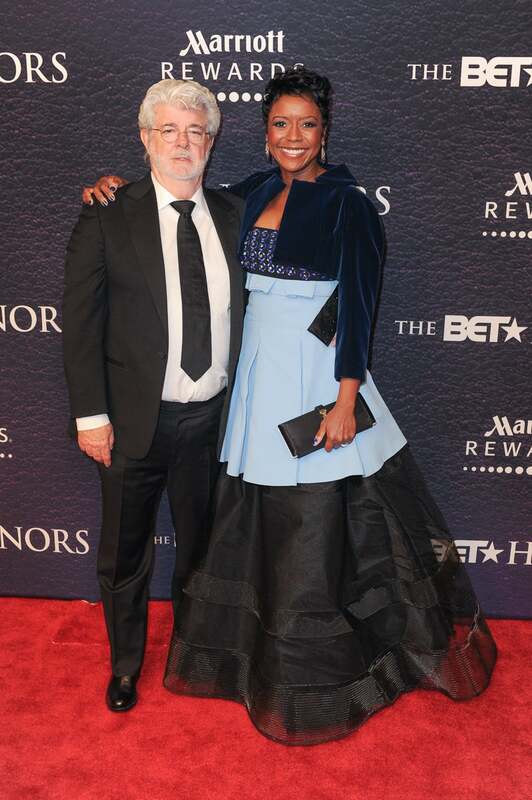 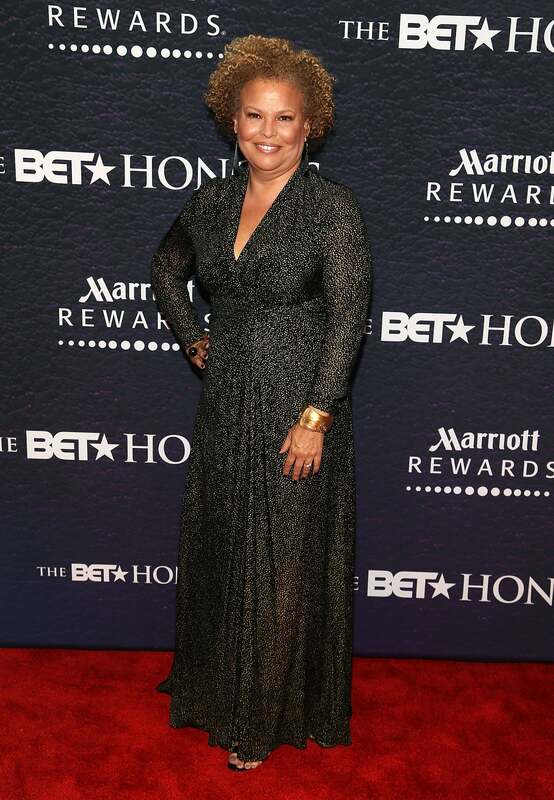 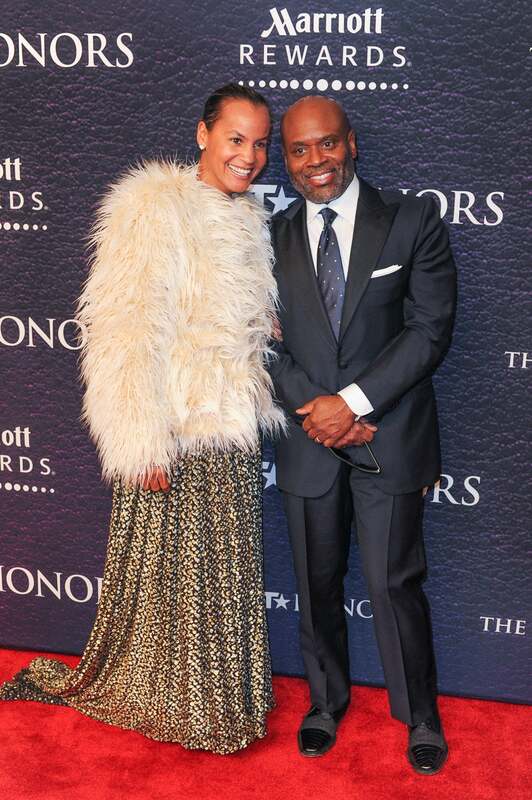 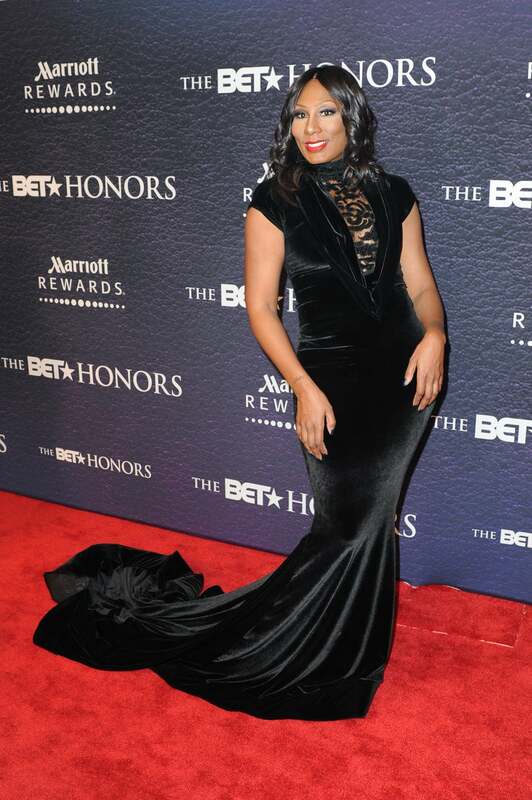 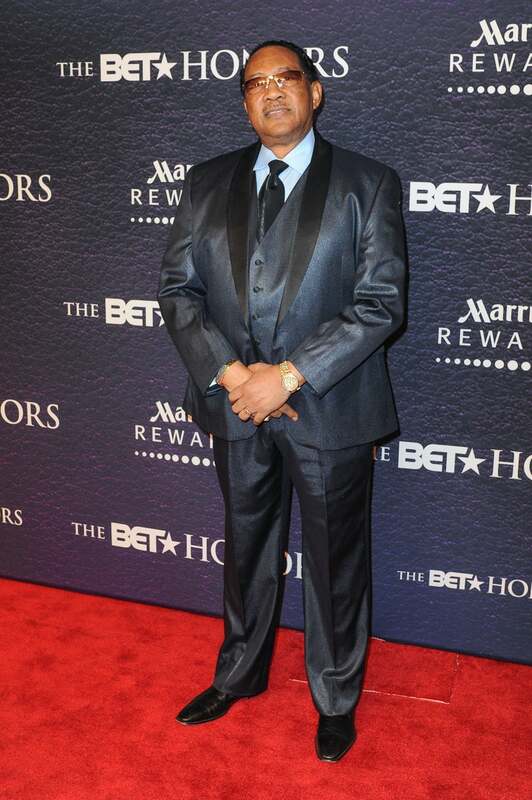 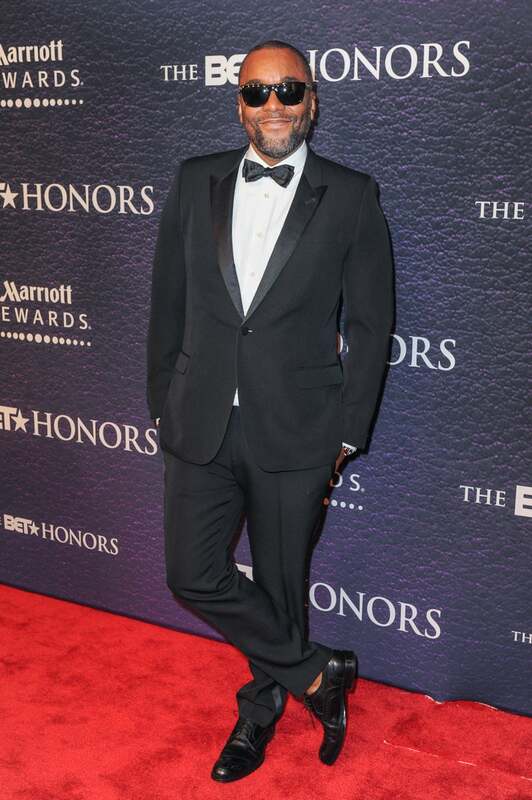 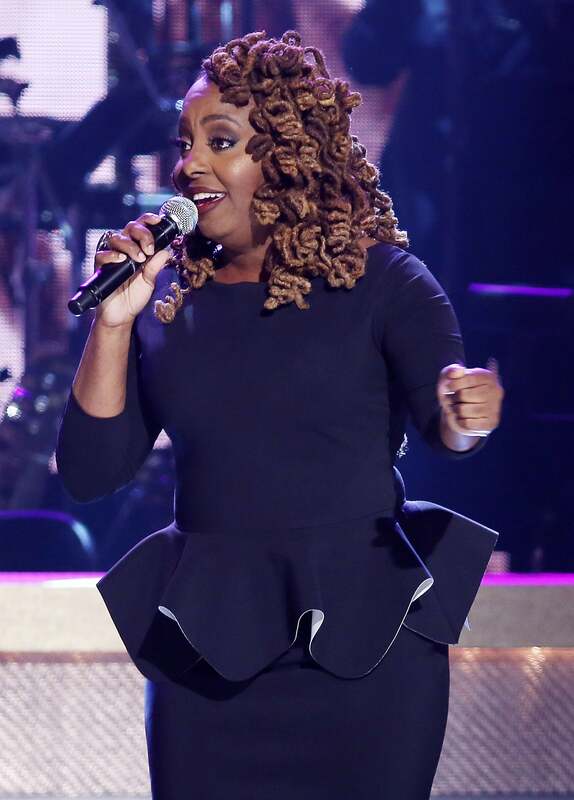 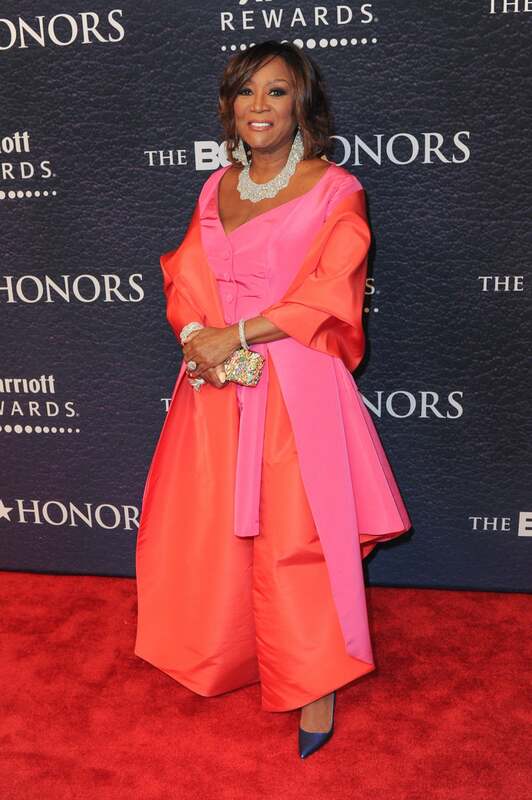 Patti LaBelle, Lee Daniels, L.A. Reid, Mellody Hobson and former U.S. Attorney General Eric Holder were honored at the 2016 BET Honors. 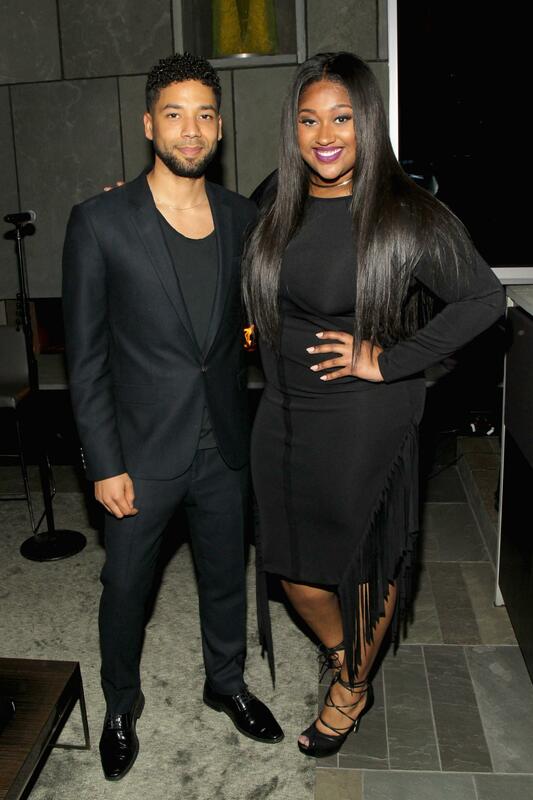 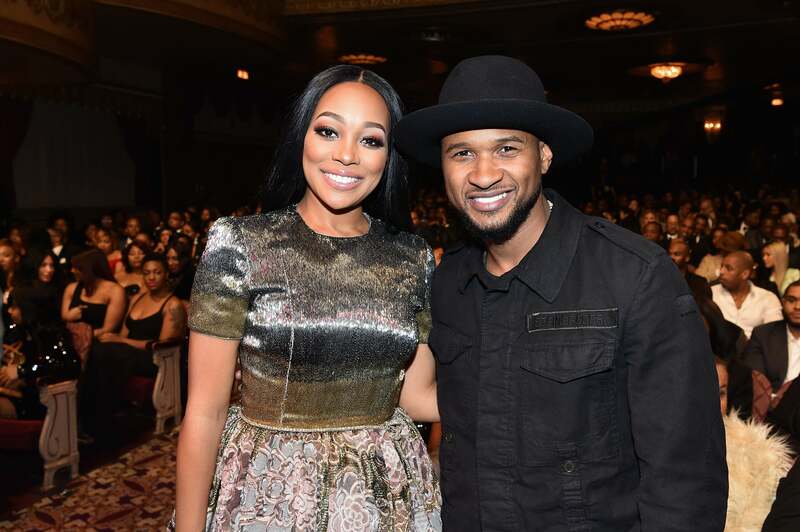 Go inside the star-studded event. 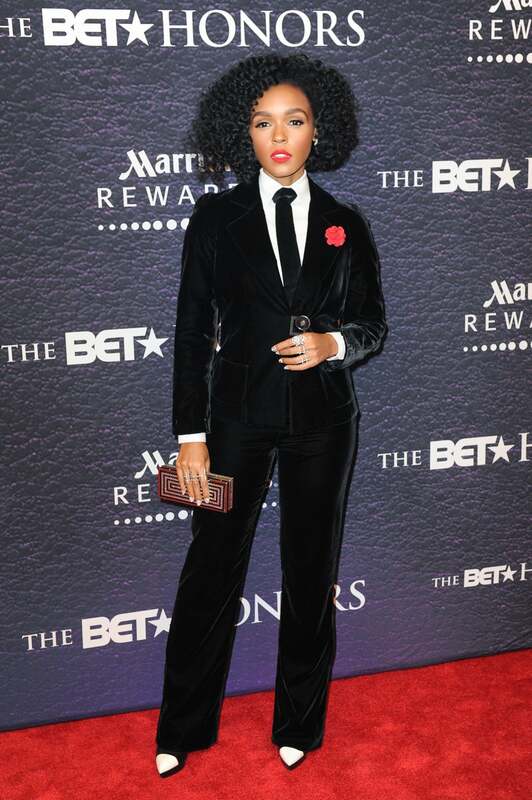 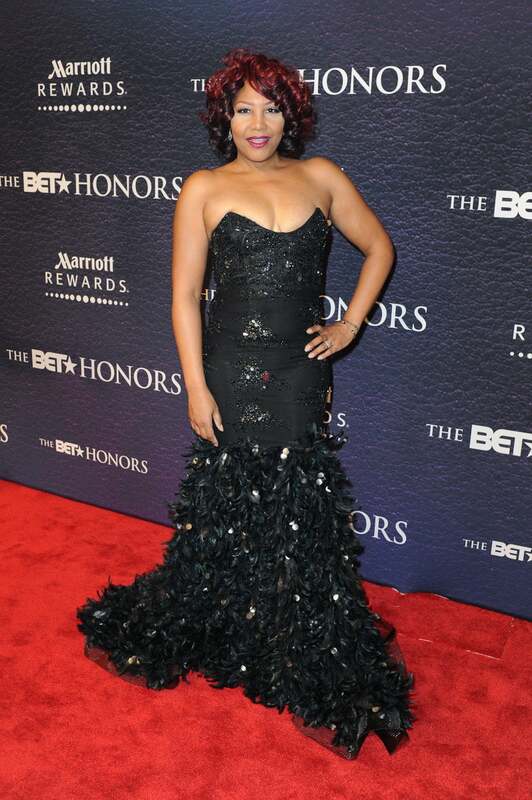 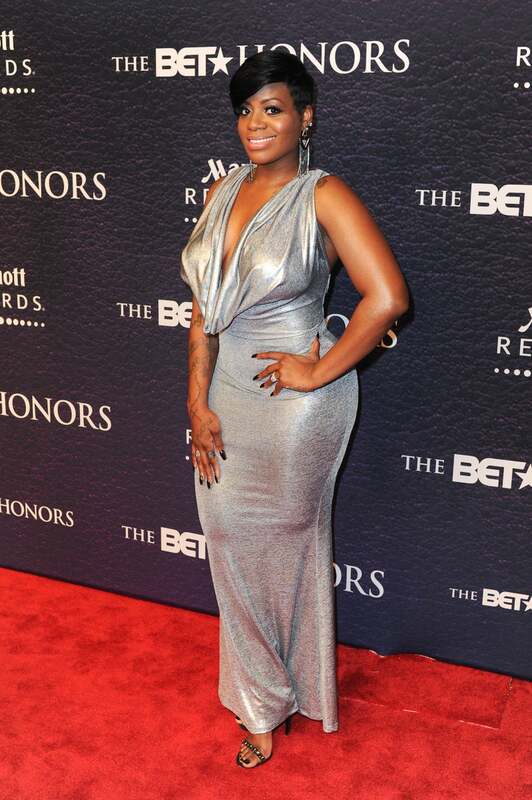 Janelle Monae spends a night celebrating at the BET Honors in Washington D.C.
Toni Braxton spends a night celebrating at the BET Honors in Washington D.C.
Fantasia Barrino is beautiful in metallic at the BET Honors Awards in Washington D.C.
Monica is a sight to be seen at the BET Honors Awards in Washington D.C.
LA and Erica Reid spend a night celebrating at the BET Honors in Washington D.C.
Traci Braxton spends a night celebrating at the BET Honors Awards in Washington D.C.
Triston Wilds is a handsome sight at the BET Honors Awards in Washington D.C.
Patti LaBelle is popping in pink at the BET Honors Awards in Washington D.C.
Melissa Harris-Perry shows a little leg action at the BET Honors Awards in Washington D.C.
Towanda Braxton looked absolutely radiant at the BET Honors in Washington D.C.
Gabourey Sidibe spends a night celebrating at the BET Honors Awards in Washington D.C.
Lee Daniels spends a night celebrating at the BET Honors Awards in Washington D.C.
Bobby Jones spends a night celebrating at the BET Honors in Washington D.C.
George Lucas and his beautiful wife Mellody Hobson spend a night celebrating at the BET Honors Awards in Washington D.C.
Debra Lee spends a night celebrating at the BET Honors Awards in Washington D.C.
Gizelle Bryant spends a night celebrating at the BET Honors Awards in Washington D.C.
Jussie Smollett and Jazmine Sullivan capture a moment at the BET Honors 2016, Debra Lee's Honoree Reception in Washington, D.C.
Monica and Patti LaBelle are all smiles at the BET Honors Awards in Washington D.C.
Monica and Usher pose for a photo opp at the BET Honors Awards in Washington D.C.
Jazmine Sullivan gives a stellar performance at the BET Honors Awards in Washington D.C.
Raheem DeVaughn and the Destiny Rode Choir gives a stellar performance during a tribute to Earth Wind and Fire's Maurice White at the BET Honors Awards in Washington D.C.
L.A. Reid gives a stellar performance at the BET Honors Awards in Washington D.C.
Fantasia Barrino gives a stellar performance at the BET Honors Awards in Washington D.C.
Ledisi gives a stellar performance during a tribute to Natalie Cole at the BET Honors Awards in Washington D.C.
Ledisi gives a stellar performance at the BET Honors Awards in Washington D.C.
Jussie Smollett gives a stellar performance at the BET Honors Awards in Washington D.C.
Toni, Trina, Towanda and Traci Braxton give a stellar performance at the BET Honors Awards in Washington D.C. 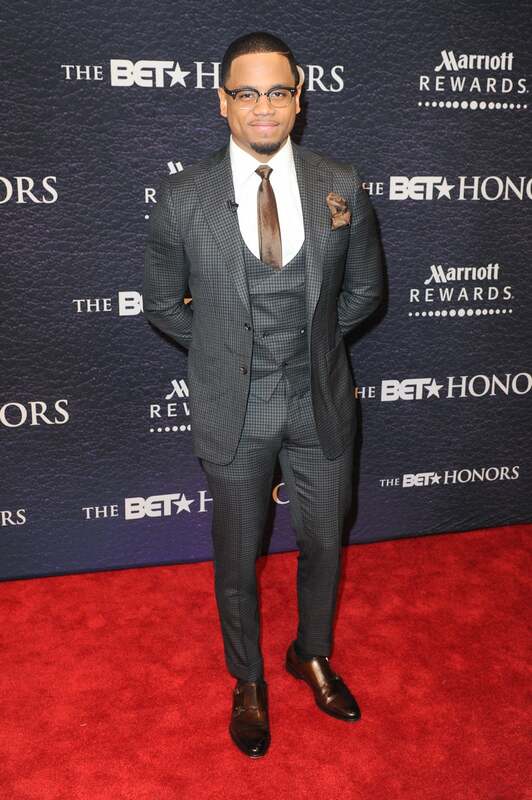 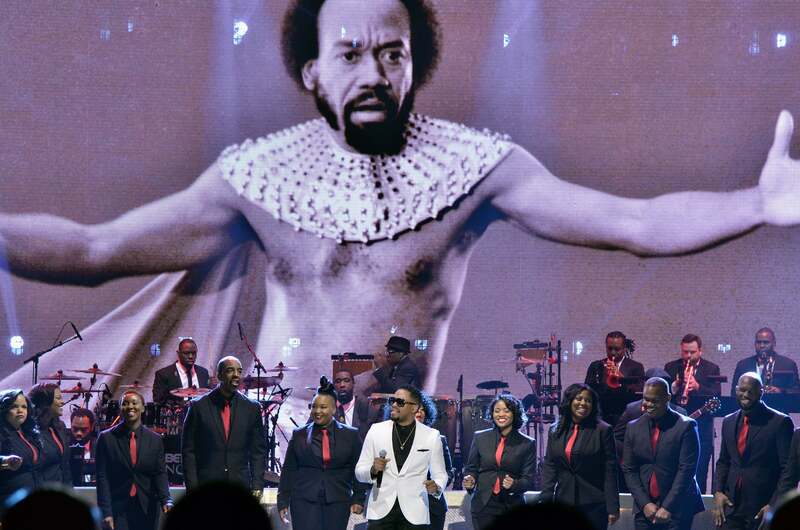 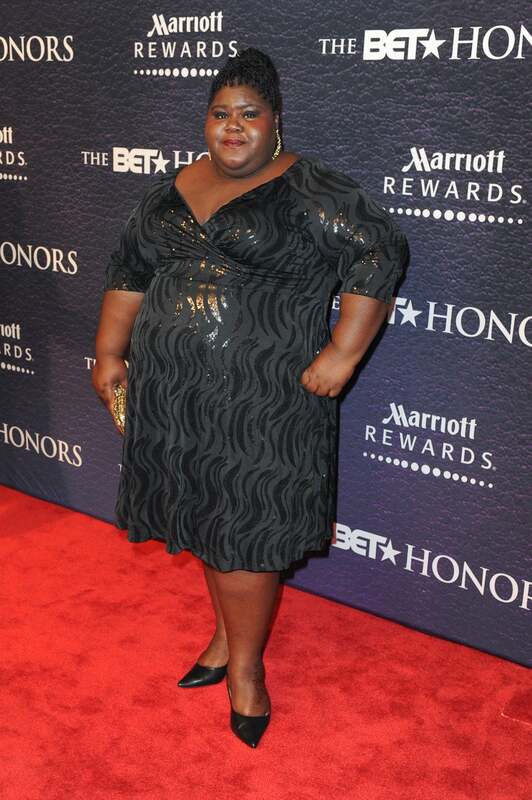 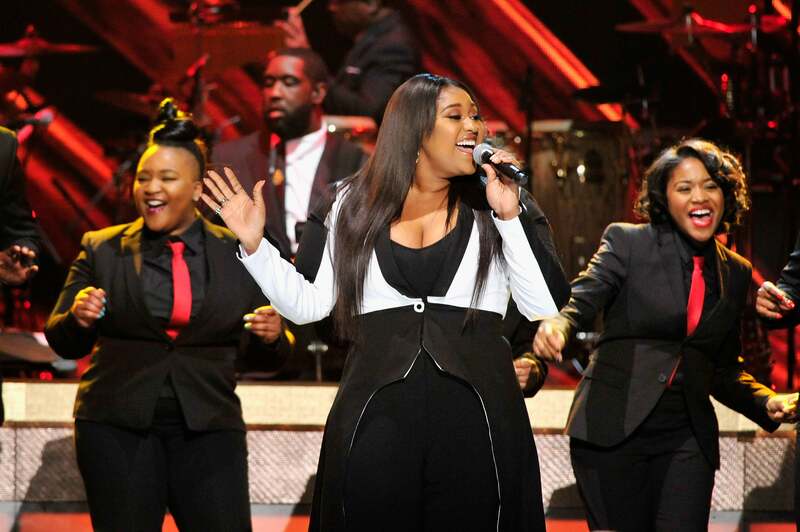 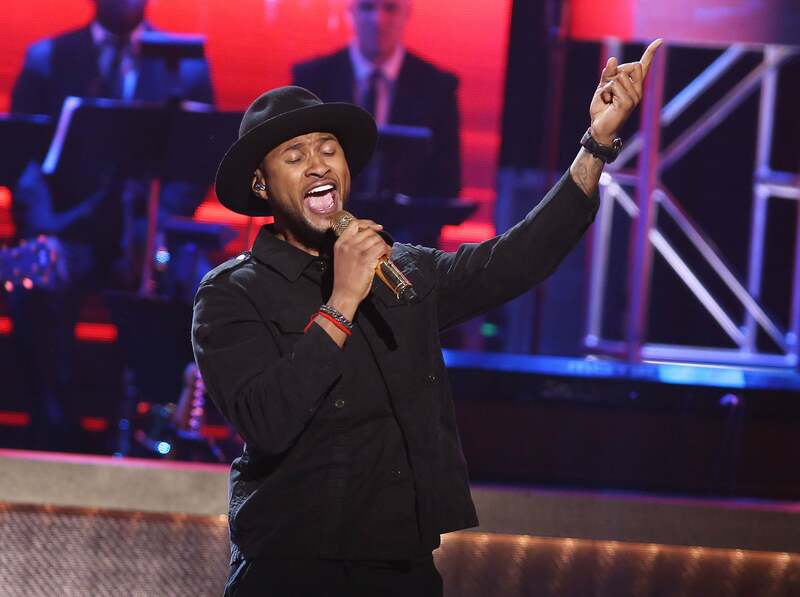 Usher gives a stellar performance at the BET Honors Awards in Washington D.C.